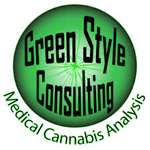 Green Style Consulting is a mobile cannabis testing facility in California. They are based in the Bay Area and test samples all over California. Using gas chromatography, they are able to profile the cannabinoid content of each sample they test. 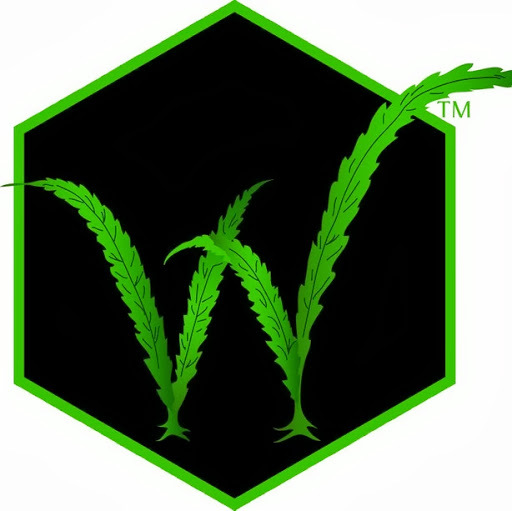 Northwest Botanical Analysis (NWBA) is a cannabis testing facility in the Fremont area of Seattle. They are the state of Washington’s first independent lab focused solely on the testing of medical cannabis. NWBA uses advanced technologies to test cannabinoid levels, terpene profiles, harmful pesticides, mold, fungus, and bacteria in cannabis samples.